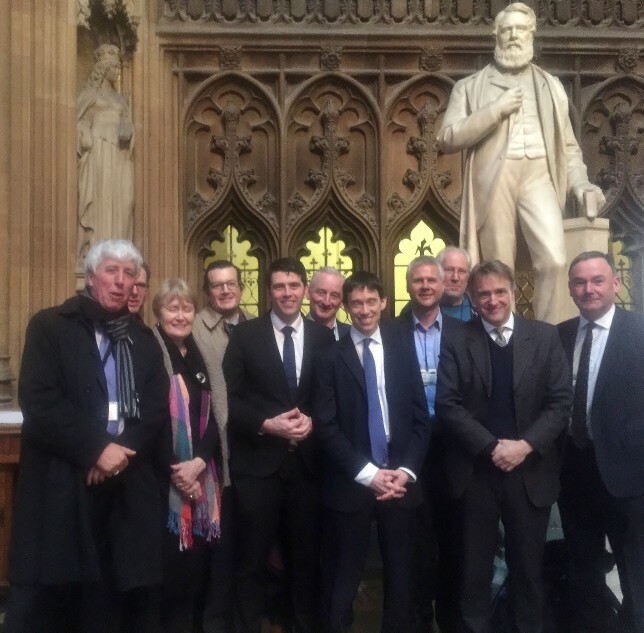 The debate on the effect of EU measures on our bass angling took place in Parliament yesterday (11th Feb). The motion was passed without opposition. Although such back bench debates in themselves cannot bring direct change, the fact such a debate occurs reflects the ever growing demand for effective and fair means to restore our bass stocks. Every email to a politician, article in the media or parliamentary debate that occurs increases the pressure on decision makers to brink about fair measures. Thanks to all of you who contacted your MP about this debate. The Angling Trust press release on the parliamentary debate provides an excellent summary. There is also a link to the full transcript of the debate. The AT briefing paper for MPs at the bottom of the article contain a wealth of information for anyone wanting the facts to hand when contacting MPs etc in the future. Isle of Man bass proposals accepted. as a fly fisherman for bass . We must do the same as they did in the States and ban all commercial fishing for bass for the next 10 years .And only allow rod and line fishing for bass with a minimum size limit of 60 cm and a max of 70cm with a 2 fish limit per week .This is the only way to save our bass .If people want to eat bass they can have farmed bass .they will not know the difference. Once we sort out bass. Now is the time to impose a Cod ban before they go the same way and disappear from our shores.